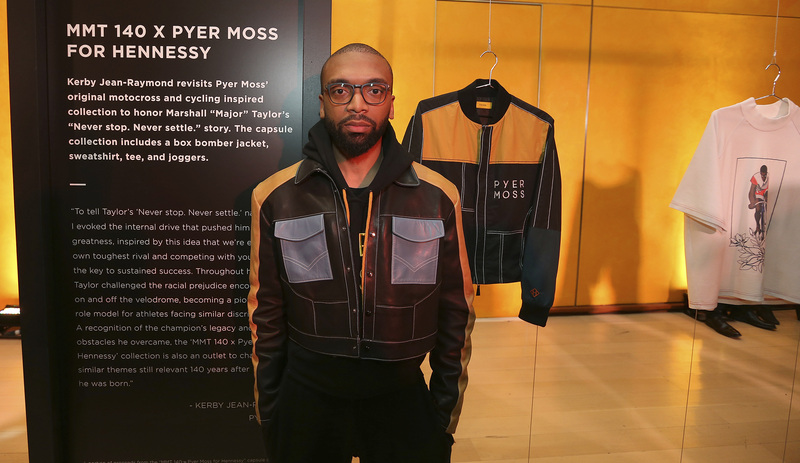 New York, NY (April 16, 2018) – Hennessy, the world’s best-selling Cognac, is proud to announce the launch of “Major,” the fifth chapter of the brand’s award-winning “Wild Rabbit” campaign. 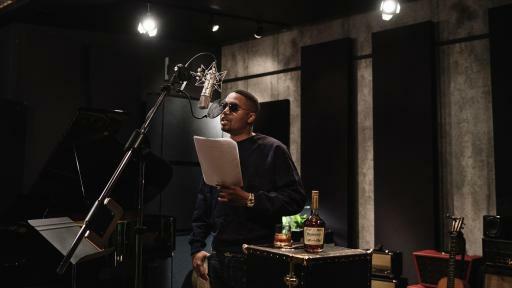 The creative, which first aired on April 14th, brings to life the spirit of Hennessy’s “Never stop. Never settle.” mantra through the remarkable, yet widely unknown, story of Marshall “Major” Taylor. In the late 1890s, Marshall “Major” Taylor became the best cyclist of his time, and throughout his career dominated his competition in the U.S and abroad. 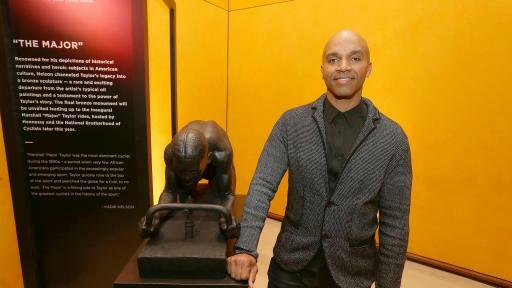 He held seven world records by 1898, and in 1899, became the first African American to win a world championship. As one of the world’s first international sports stars, Marshall “Major” Taylor became an unrivaled champion whose “Wild Rabbit” fueled his search for a worthy adversary, which he never found. The campaign was developed in collaboration with long-term partner Droga5 who has been at the helm of the “Wild Rabbit” creative evolution since 2012. This year’s spot draws inspiration from old photographs, books and online resources as well as interviews and Taylor’s self-published autobiography, The Fastest Bicycle Rider in the World. 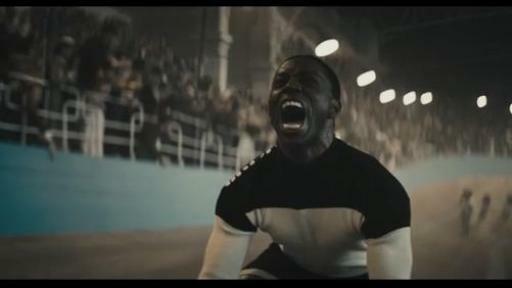 To keep the story authentic, the scenes were shot in one of the world’s few fully operational wooden velodromes. 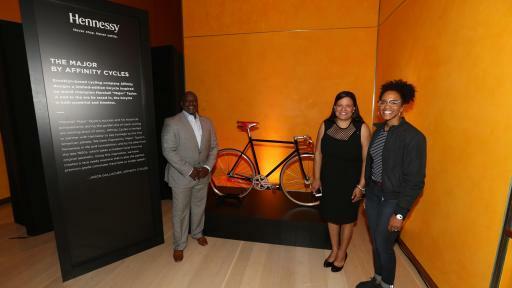 To further celebrate this story, Hennessy is working with ESPN to share the pioneering cyclist’s legacy in a powerful short-form documentary with commentary from BMX rider Nigel Sylvester and road cyclist Ayesha McGowan. The film, airing April 22nd on ESPN at 3:00pm ET, invites viewers to discover Taylor’s drive, determination, and ongoing quest to break barriers in pursuit of his dreams. 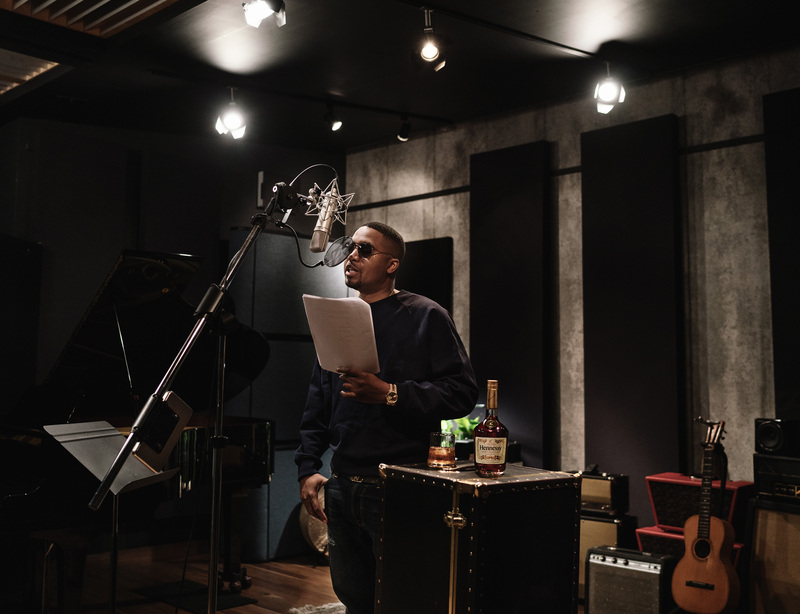 Since 2012, Hennessy’s Wild Rabbit campaign has embraced the theme of pushing one’s potential through the stories of extraordinary individuals whose inner drives pushes them to “Never stop. 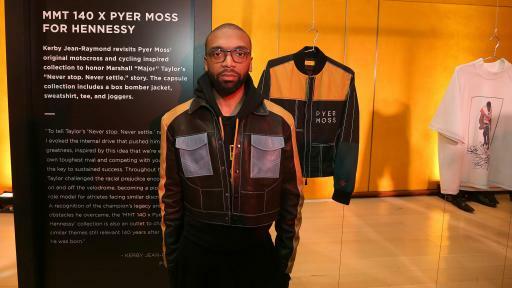 Never settle.” Now in its fifth iteration, the campaign has featured celebrities like Nas, while also shining light on lesser known historical heroes like Marshall “Major” Taylor. 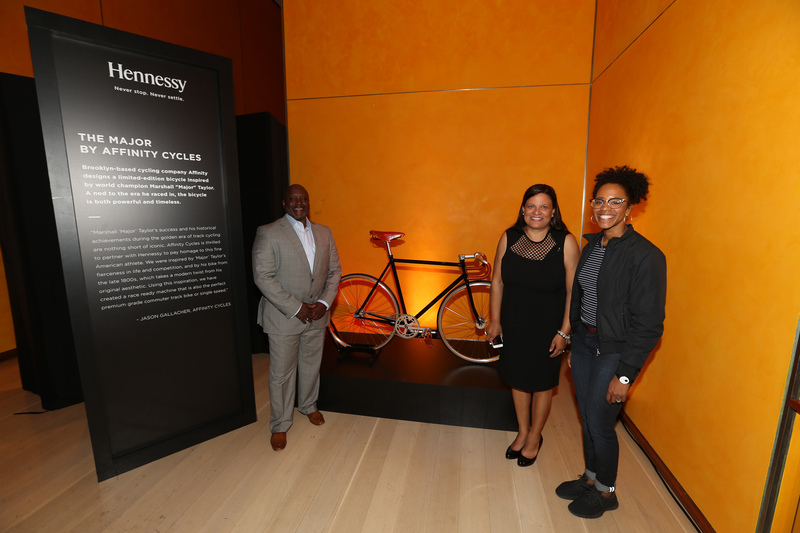 For more information, visit Hennessy.com or YouTube.com/HennessyUS, Facebook.com/Hennessy or Instagram.com/hennessyus. In 2018, the Maison Hennessy celebrates over two and a half centuries of an exceptional adventure that has linked two families, the Hennessys and the Fillioux, for seven generations and spanned five continents. It began in the French region of Cognac, the seat from which the Maison has constantly passed down the best the land has to give, from one generation to the next. In particular, such longevity is thanks to those people, past and present, who have ensured Hennessy’s success both locally and around the world. Hennessy’s success and longevity are also the result of the values the Maison has upheld since its creation: unique savoir-faire, a constant quest for innovation, and an unwavering commitment to Creation, Excellence, Legacy, and Sustainable Development. Today, these qualities are the hallmark of a House – a crown jewel in the LVMH Group – that crafts iconic and prestigious Cognacs. Hennessy is imported and distributed in the U.S. by Moët Hennessy USA. Hennessy distills, ages and blends spanning a full range: Hennessy V.S, Hennessy Black, V.S.O.P Privilège, X.O, Paradis, Paradis Impérial and Richard Hennessy. 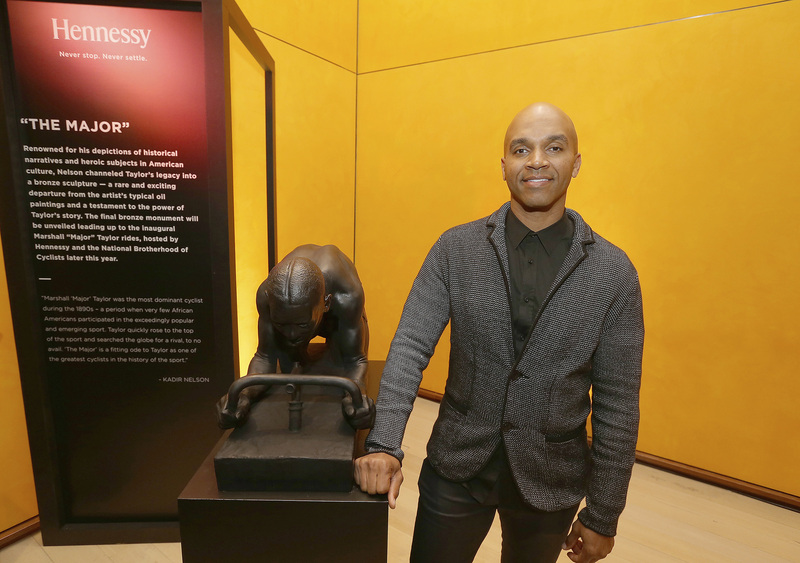 For more information and where to purchase/engrave, please visit Hennessy.com.